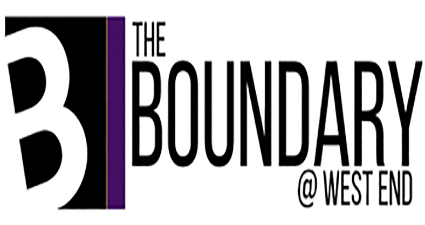 The Boundary @ West End is the premiere off-campus housing destination for students of East Carolina University and Pitt Community College in Greenville, North Carolina. With our fully-furnished studios, 1, 2, 3 and 4 bedroom options (all with a custom, modern furniture package), we're sure to have what you are looking for! When you're not spending time in your swanky new pad, you can visit our fitness center, resort style pool with a swim up bar, hammock garden, active courtyard and much more! Our leasing office is located at 630 Cotanche Street. Stop by today to learn about all of the state-of-the-art amenities we have!